Looking for a content writer to make you stand out from the crowd? 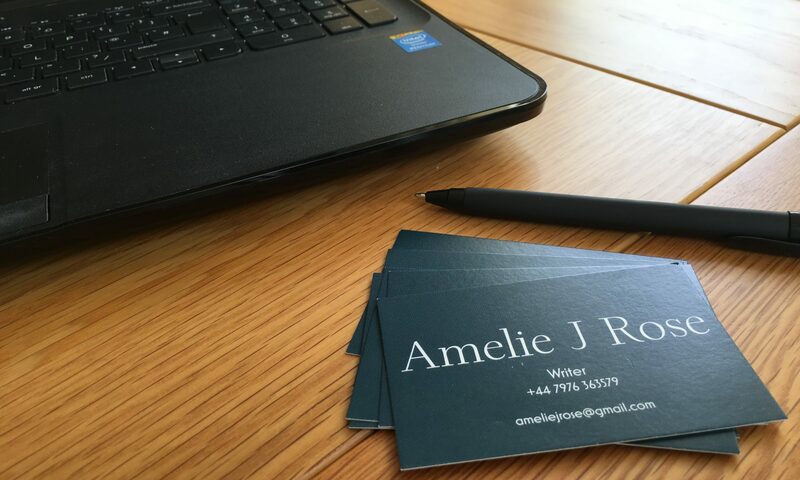 Amelie J Rose is a professional author and copywriter with years of experience and a personalised approach to every project. Working closely with you, she will create the bespoke, high-quality content you need to establish yourself as a leader in your industry and put your business ahead of the competition. The right content is essential if you want to drive more traffic to your website and boost the success of your business. This is why it’s never been more important to place your content in the hands of an experienced professional writer. With hundreds of satisfied customers from a huge variety of industries worldwide, including household names such as TAG Heuer, Just Eat and Sixt Car Rentals, Amelie J Rose is a writer you can trust to deliver the results you need, at prices you can easily afford. Call (+44) 7976 363579 or email ameliejrose@gmail.com to discover the difference the right writer can make.